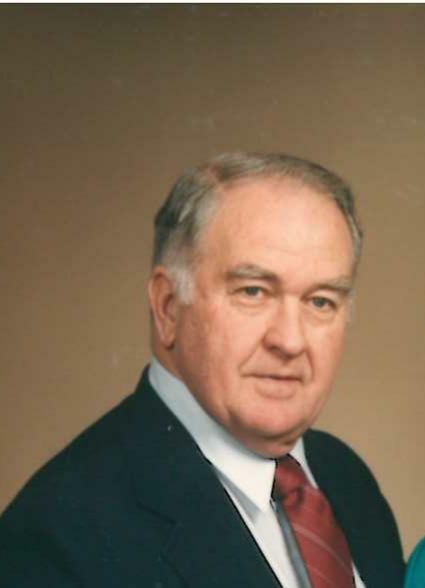 R. Eugene Mellinger View A Condolence - Ephrata, Pennsylvania | Stradling Funeral Homes, Inc.
Genie was a beloved friend of my entire family. He always made everyone laugh and smile with his great humor and wit. Sincere condolences to the Mellinger family from the Myers family. His memory will live on with us.